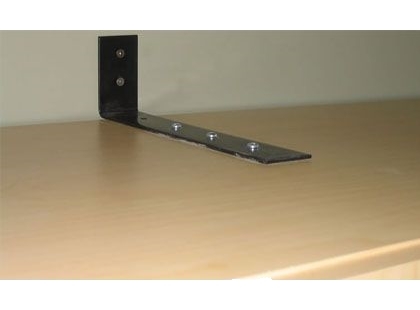 WBS Distribution inc. - Designer of wallbed mechanism. 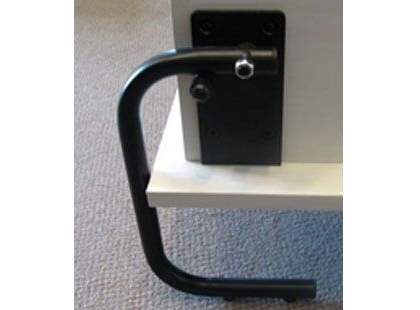 WBS Distribution inc. Wall bed mechanisms are renowned for their ease of use, durability and low maintenance. They are available and can be sold separately at an affordable cost, for the do-it-yourself-er who would like to build his own unit. 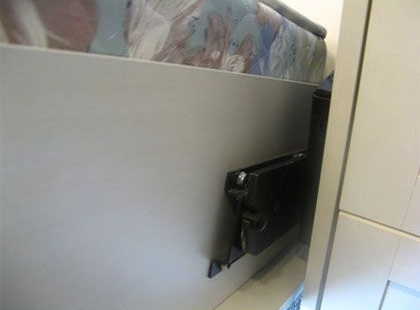 Mechanisms are offered for both vertical and lateral bed configurations and for single, double and queen sized beds. 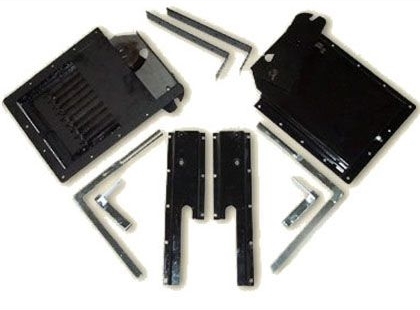 Our mechanism includes, the spring system, the legs, the fixing brackets and the complete plan. All that is left to do is, build the casing. All of our plans are in pdf format. To see these files, you need Adobe Acrobat Reader.